Who made Meghan Markle’s hair volumizer and eye highlighter? 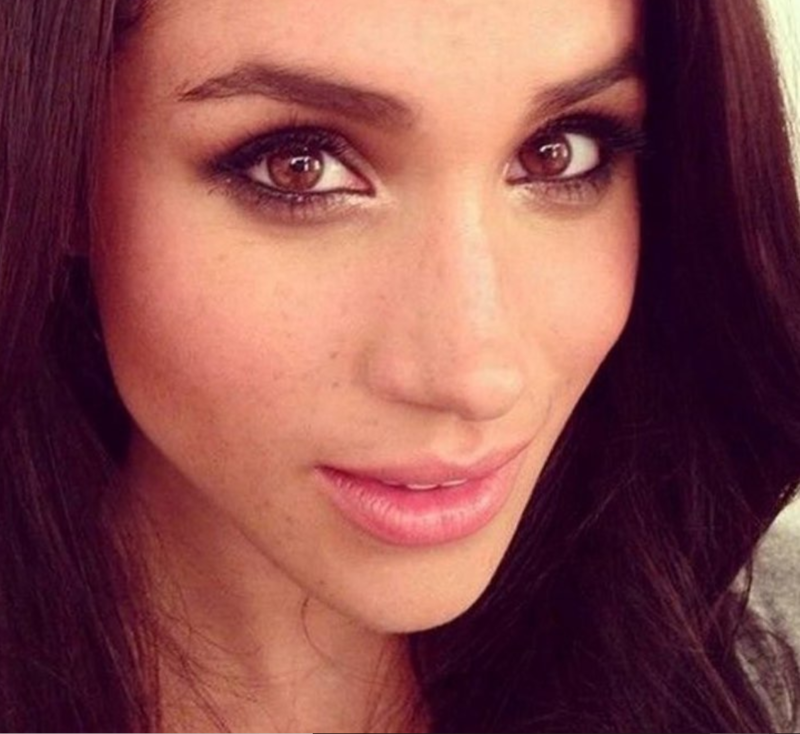 Previous PostPrevious Who made Meghan Markle’s sheer foundation, liquid concealer, face powder, brown pencil eyeliner, black mascara, pink lipgloss, and pink powder blush? Next PostNext Who made Meghan Markle’s favorite lotion, sunscreen, lipstick, face oil, perfume, mascara, eyeliner, and concealer?